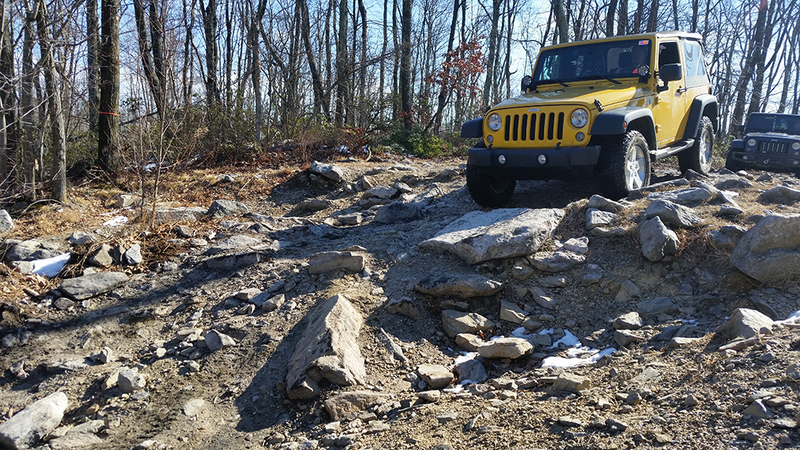 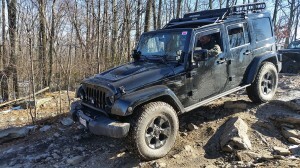 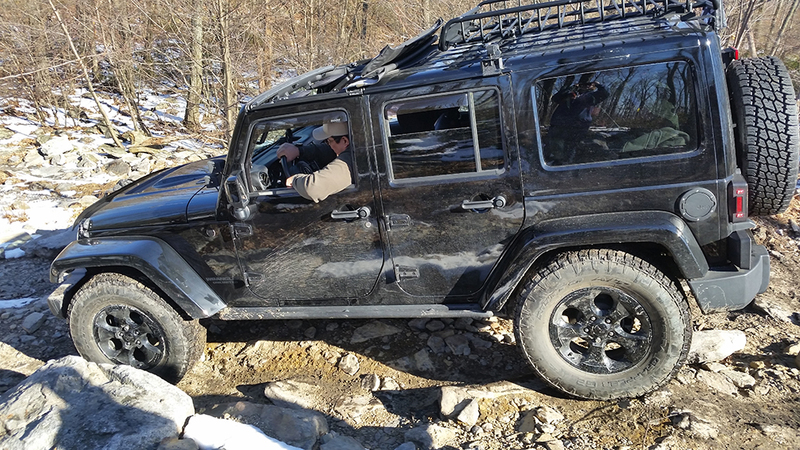 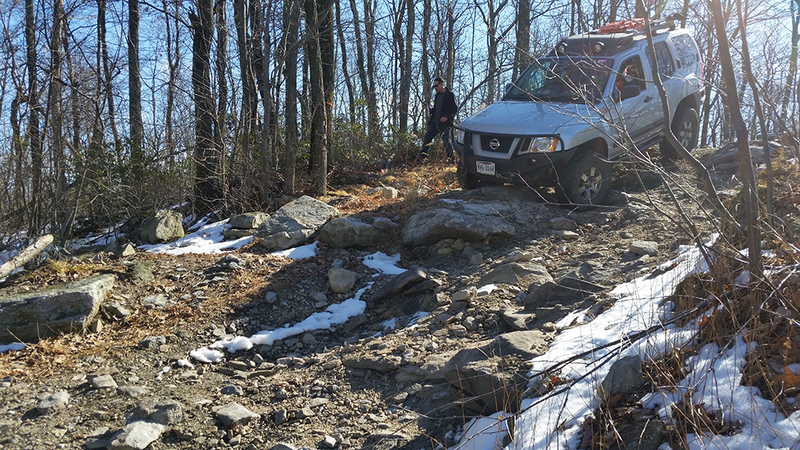 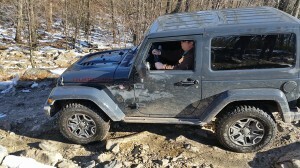 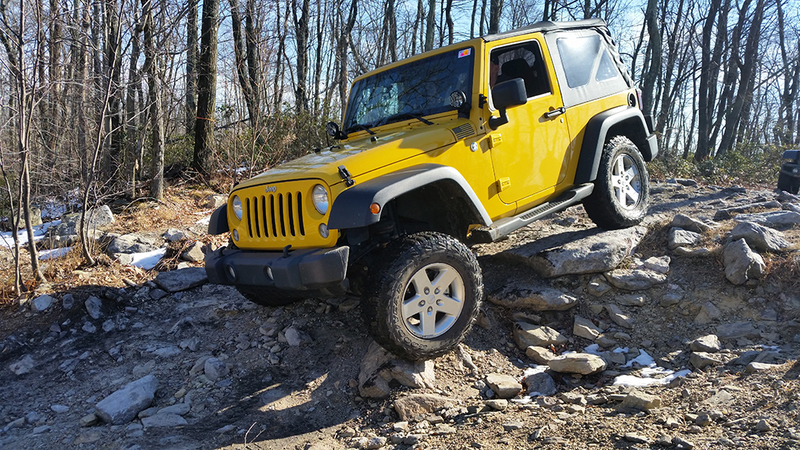 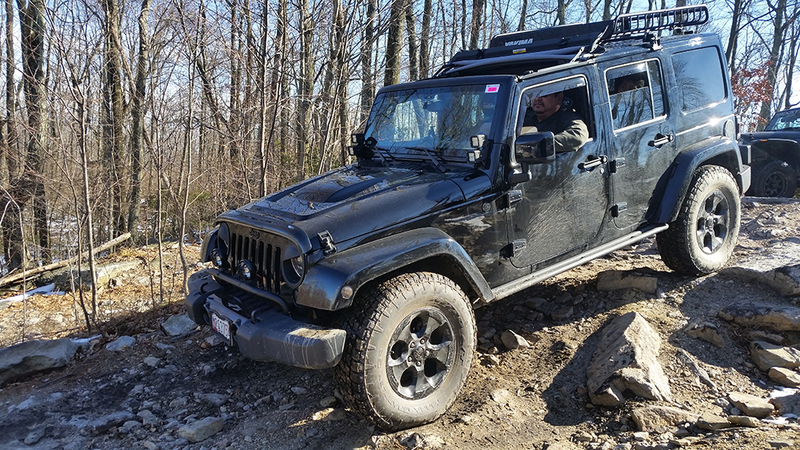 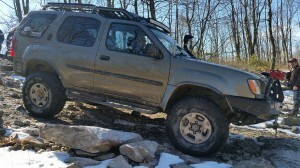 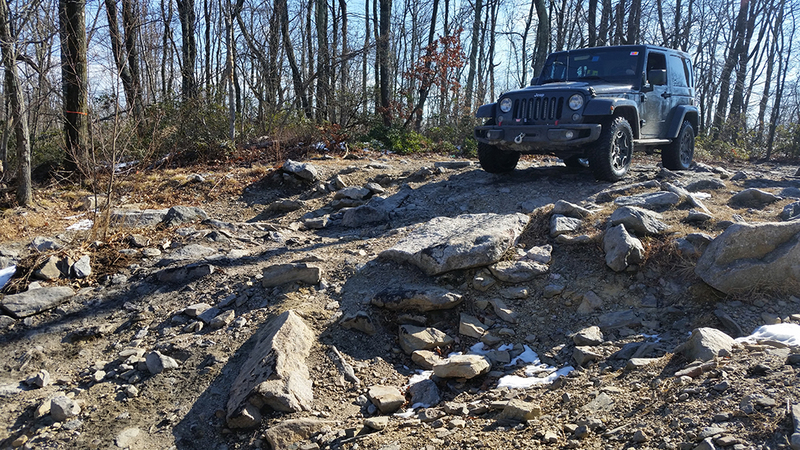 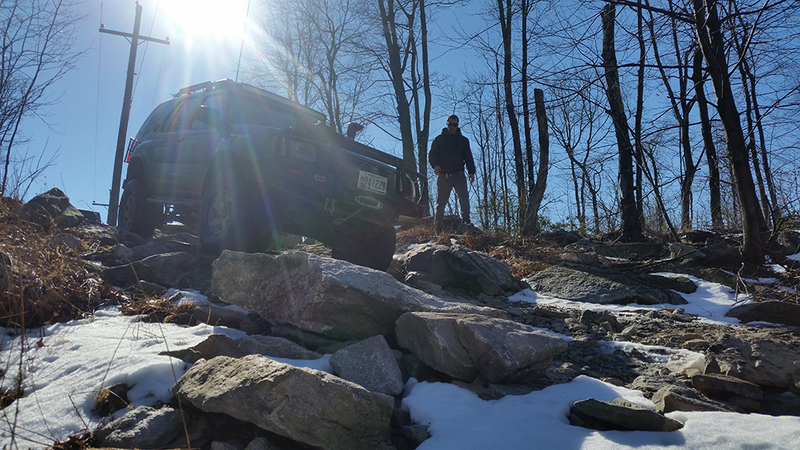 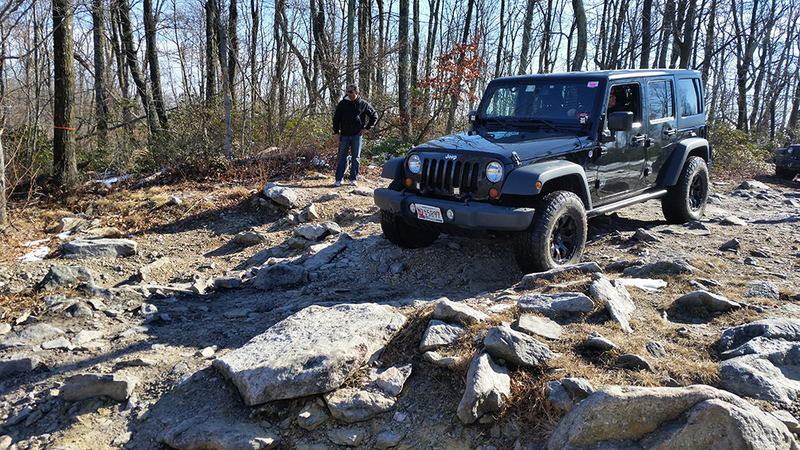 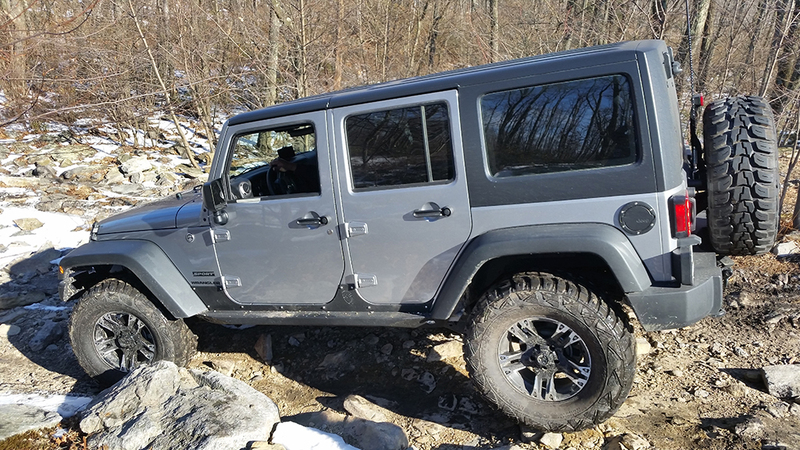 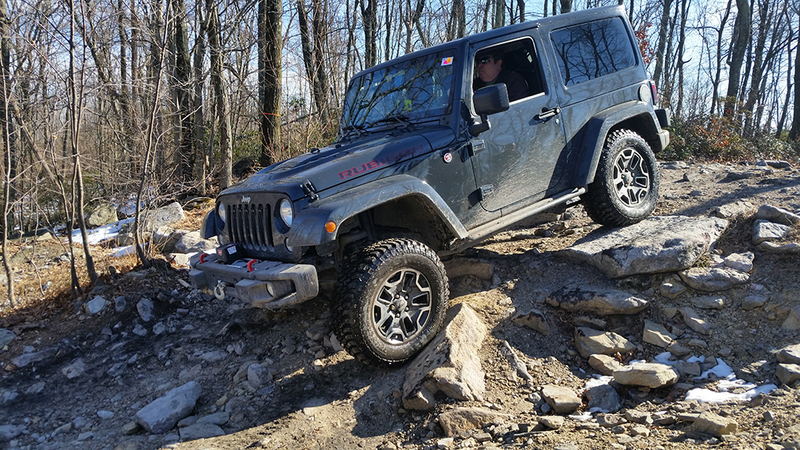 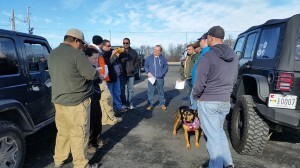 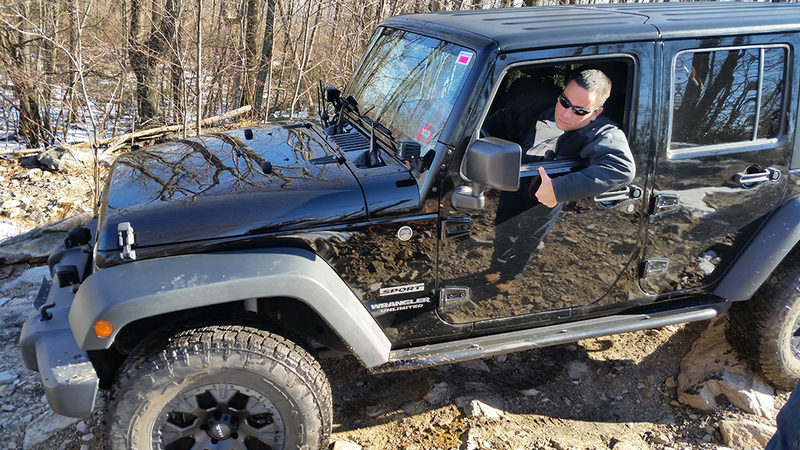 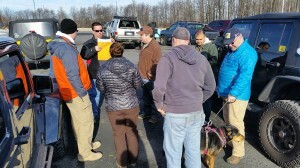 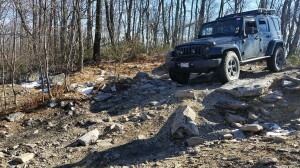 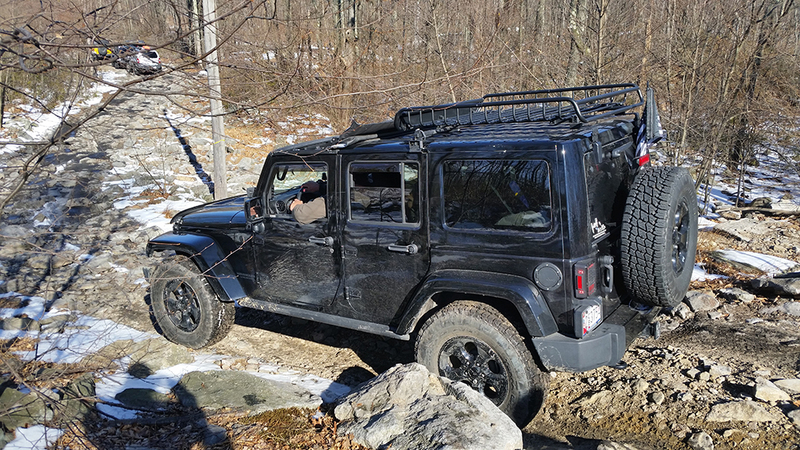 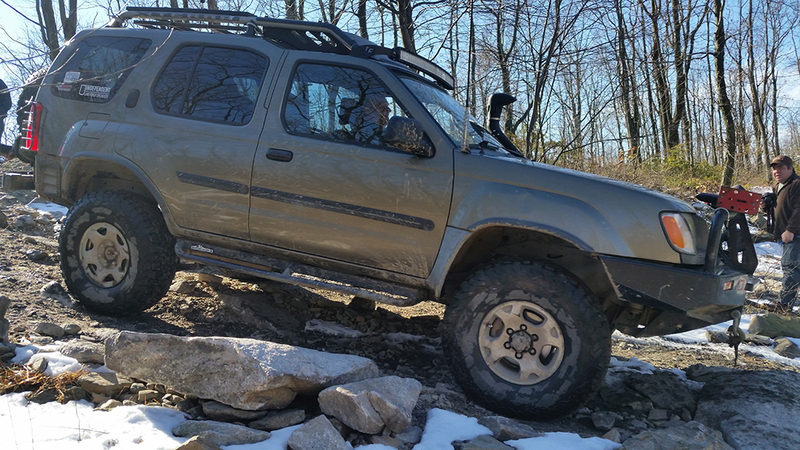 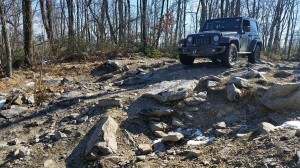 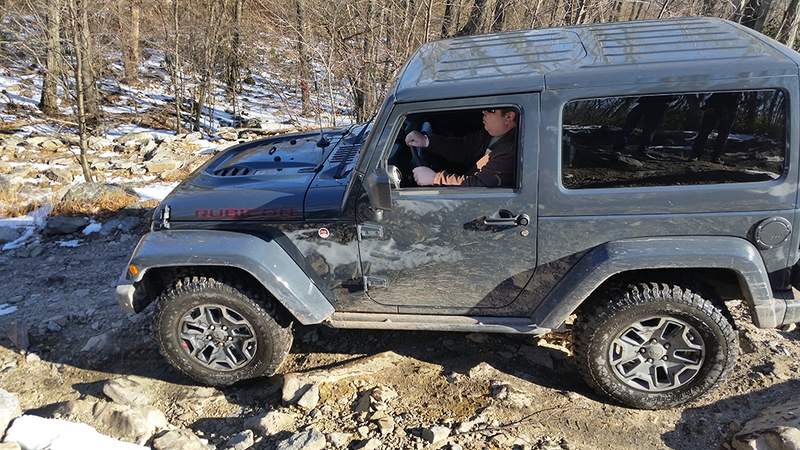 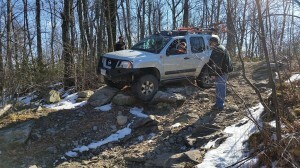 Rausch Creek – Green/Blue Trails | Capital Off Road Enthusiasts, Inc.
On Saturday, 18 February a group of eleven vehicles including CORE members and guests headed up to Rausch Creek in Pine Grove, PA for a day of green and blue trails. 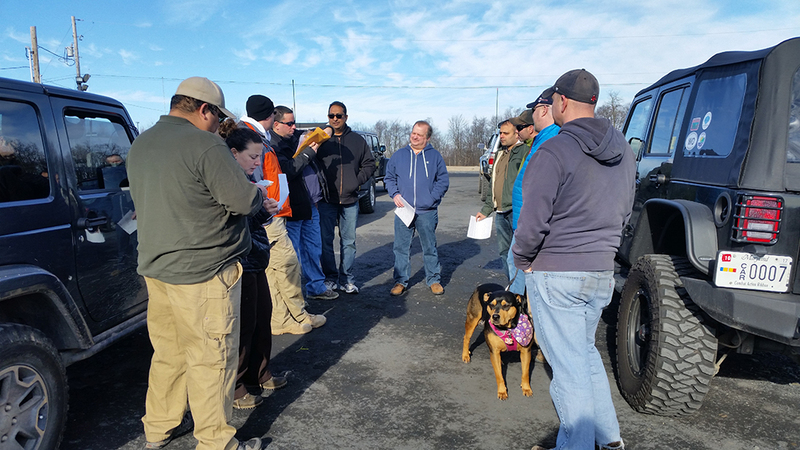 We started the day with a drivers meeting in the parking lot which allowed us to test out a new CORE Trail Leader Checklist that is in development. 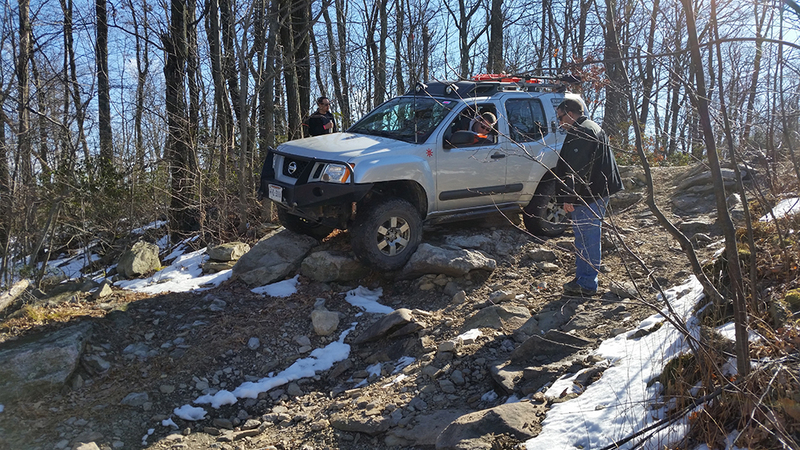 Of course, no trip to Rausch would be complete without a “Robert Story.” This story involves him almost requiring a tow out of Sunken Treasure which is a black trail. We hit the trails around 9:30am and started the day with green trials and covered some blue trails along the way. 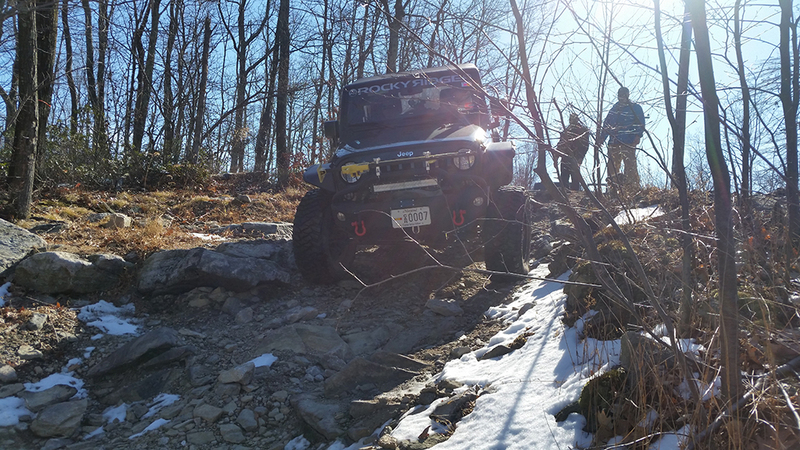 All the obstacles we encountered had optional bypasses. 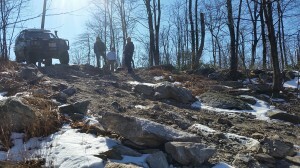 The morning was spent covering the East and West property. 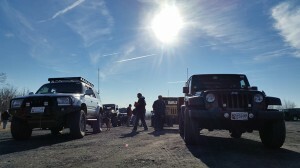 We stopped for lunch around 11:30am which allowed everyone the opportunity to relax and share vehicle modification stories. The afternoon was spent riding the green and some “dark” blue trails on the South Property. 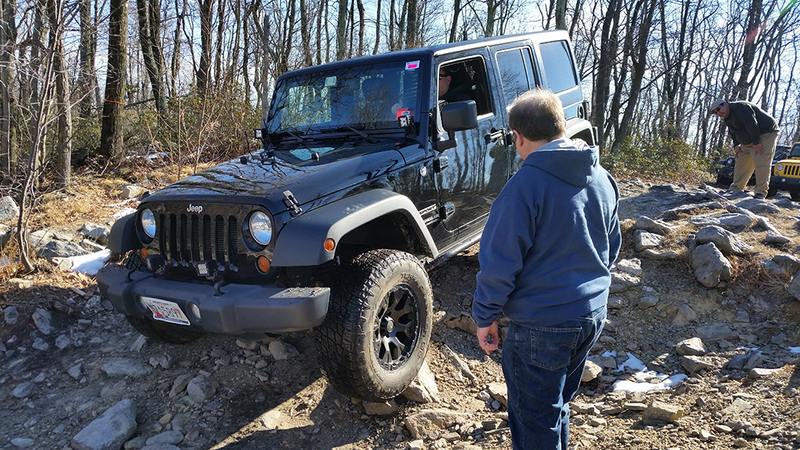 Of course, no trip to Rausch would be complete without a “Robert Story.” This story involves him almost requiring a tow out of Sunken Treasure which is a black trail. 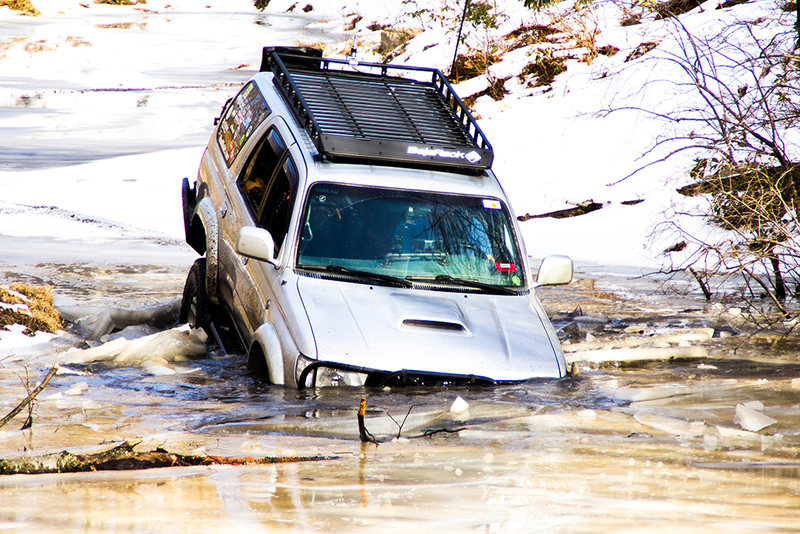 Before Bill and Andrew could come to his rescue, Robert was able to free himself from the cold, icy water. 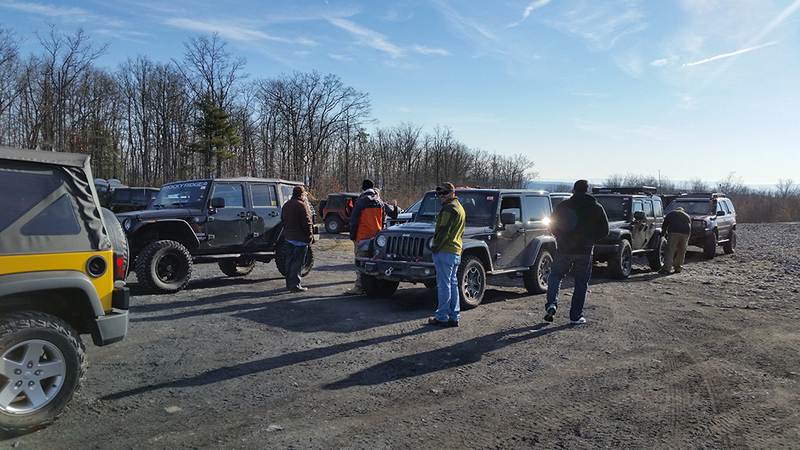 We returned to parking lot around 4:30pm after taking a group photo. 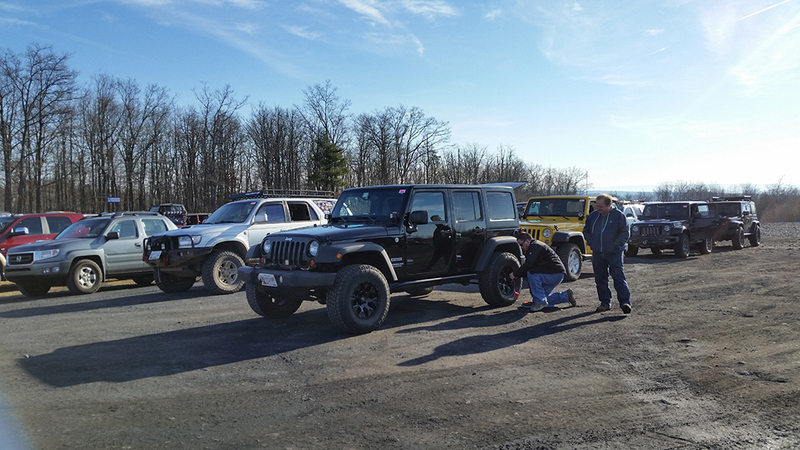 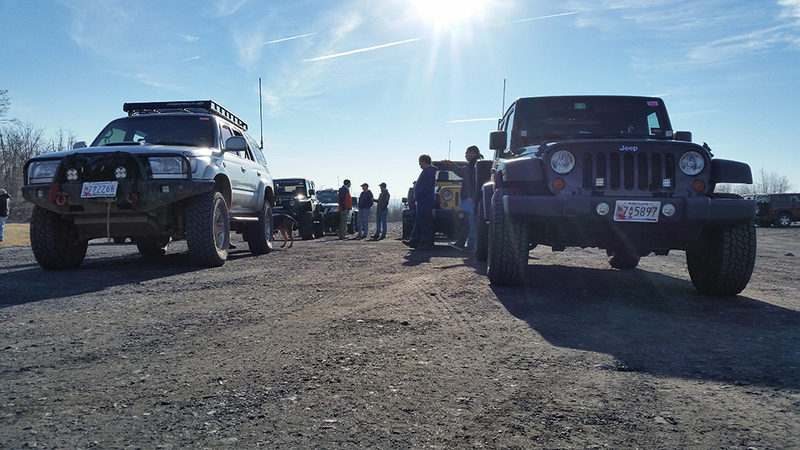 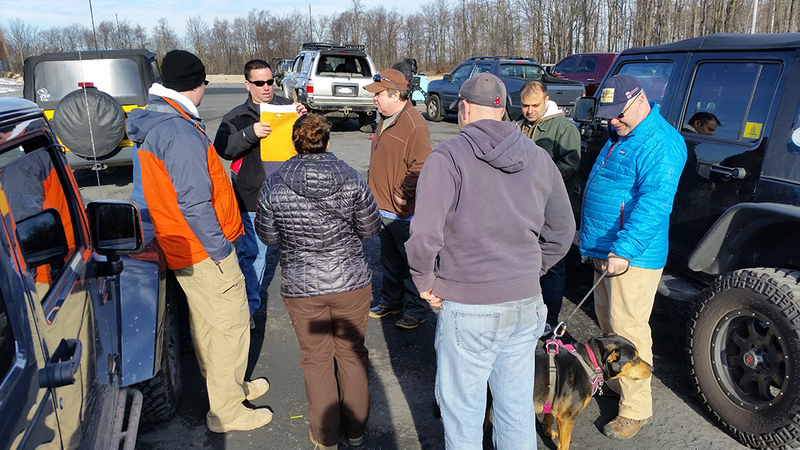 Back in the parking lot everyone aired-up and said their good-byes – marking the end of another fun CORE trip to Rausch Creek. A group of ten drivers and passengers all went out for dinner at Buddy’s Log Cabin Family Restaurant (http://www.buddyslogcabin.com) following the end of the trail ride. 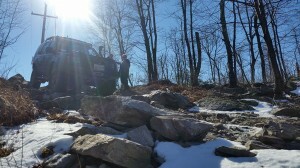 Trail report written by Sam. 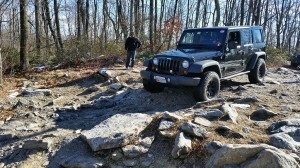 Photos courtesy of Tony, Andrew, Cherie, and Bill.